Lurpak‘s Kitchen Odyssey commercial has won Gold for Best 60-90 second cinema commercial at the British Arrows held last night. 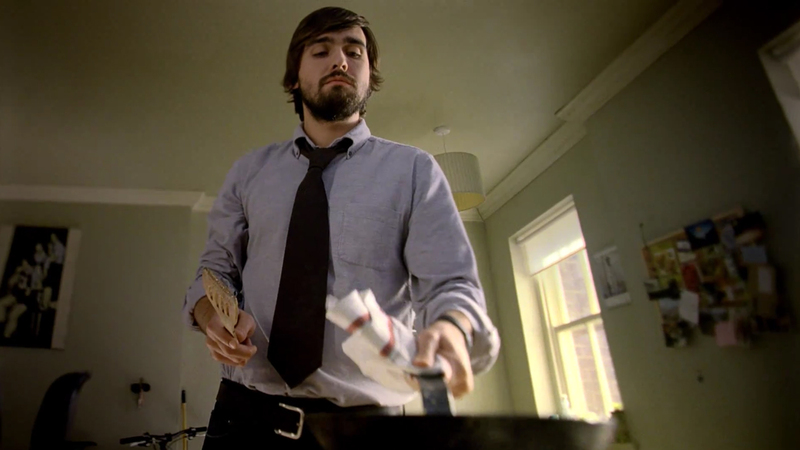 The Kitchen Odyssey advert provides an artful recreation of the cooking of an omelet, a challenge for a man who could have settled for a pre-packaged freezer meal. “Post-work. ‘Tis the hungry man’s witching hour, and a dinner-in-a-box is calling. Think: what would the French do? Bon appetit, intrepid fridge forager!”. The Kitchen Odyssey ad was developed at Wieden+Kennedy, London, by executive creative directors Tony Davidson and Kim Papworth, creative director/art director Dan Norris, creative director/copywriter Ray Shaughnessy, account director Alice Von Oswald, and agency producer Anna Smith. Filming was shot by director Martin Krejci via Stink, London, with producer Louise Gagen. Post Production was done at Framestore, London, by Flame artists Tom Sparks and Jonathan Hairman, and producer Sarah Hiddlestone. Telecine was produced at The Mill, London. Editor was Filip Malasek via The Whitehouse Post. Sound was produced at Wave Studios, London, by sound engineer Aaron Reynolds, with Dolby produced by Tony Rapaccioli.